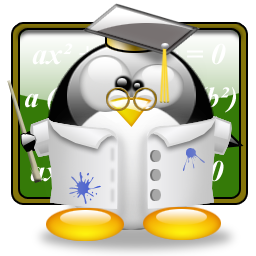 Just a brief post to tell you all that I am starting my first Linux course for beginners at Knowledge Seven Ltd next Monday and there are a few places left. Call me on 464-7446 if you’re interested. How was the course? Any appreciation? I mean what are the feedback from the students? I can’t speak for the trainees but I think they are satisfied with what they have done during the first two days. I am going to give them (and collect) some feedback questionnaires tomorrow as well as on Friday.